Explore / Why Does Cannabis Affect Everyone Differently? If you’ve spent any time in the cannabis community, you’ve probably heard a variety of different cannabis experiences from fellow users. Not only are there vast numbers of different strains that produce different effects, each individual strain can have widely different effects across different patients, even at the same dose. How can this be? Fortunately, scientific analysis of the effects of cannabis yields some potential reasons for these differing levels and types of experiences among users. To begin, it is important to note that many pharmaceutical drugs, each carefully manufactured, dosed, and administered, can still produce widely different effects across patients. From opioid painkillers to psychotropic drugs to sleep aids, everyone reacts to medications differently. This does not preclude these drugs from being widely used and prescribed by physicians for a variety of conditions, and we accept that we may have to work with our physician to find the right dosage and medication, or combination of medications, to make us well. Cannabis is no different in that we should not expect it to act uniformly across our varied, complex, vastly intricate systems. As with any substance with medicinal properties, different people with different biology will respond to it in different ways. This knowledge naturally leads us to the conclusion that different people should consume cannabis differently, if they elect to consume it at all; however, it does not demonstrate that cannabis is inherently dangerous in any way. Here, we’ll discuss several factors that can influence the way cannabis is processed by the body, thereby changing the effects it produces. 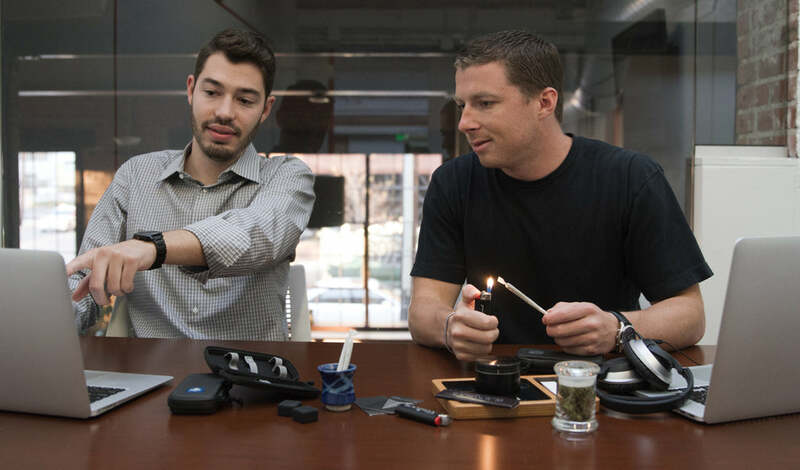 While some of them are a little high-tech (I don’t expect most of us will run out and have ourselves genotyped, after all), we hope that they’ll provide some potential insight into your own cannabis experience. According to a study conducted in 2013, the long-term effects of cannabis are determined in part by your genes. The study took 83 cannabis smokers and 58 people who did not use any drugs, genotyped each subject (essentially, coming up with each subject’s genetic “blueprint” in order to determine genetic differences between subjects) and tested them in a variety of cognitive functions. Interestingly, the study found no statistically significant correlation between lifetime cannabis consumption and long-term decline of executive function (the action that takes place in the frontal lobe of your brain and helps you make decisions), counter to the expectations of the researchers. However, it did find some genetic differences in the way cannabis affects us in the long term. Researchers analyzed the effects of two genes, COMTval158met and 5-HTTLPR, on sustained attention (a measure of your ability to maintain focus over an extended period) and monitoring/shifting (your ability to keep track of moving objects or components simultaneously). This requires a bit of background science to explain, but don’t glaze over just yet: we’ll get to the interesting stuff shortly. There are two alleles, or possible different expressions of the same gene, that you can carry for the COMTval158met gene: val or met. Since you carry two alleles per gene (one inherited from each parent), your genotype, or personal genetic makeup, can either be val/val, met/met, or val/met. Each of these three combinations of alleles produces a different expression of this gene, which influences how cannabis affects us in the long term. Researchers found that val/val carriers who smoked scored lower in sustained attention than val/val carriers who didn’t smoke, suggesting that val/val carriers might be more susceptible to negative effects of cannabis on the ability to sustain focus. The study also found that cannabis smokers who carried the val allele (meaning their genotype is val/val or val/met) made more errors in the shifting/monitoring test than did met/met carriers who also smoked. This is interesting because among non-drug users, met/met carriers tend to do worse in shifting/monitoring than val/val carriers. Cannabis use appears to reverse this trend in the presence of this particular gene expression. Concerning the 5-HTTLPR gene, the study concluded that “there is also evidence that the proposed link between cannabis use and depression is only present in cannabis users carrying the s/s genotype.” People carrying the s/s expression of this gene, which affects the production of a protein related to the transport of serotonin in the brain, have been shown to have a predisposition toward depression. In these people, cannabis use appears to exacerbate this risk. There is scientific evidence to show what cannabis users have been saying for decades: all strains are not created equal. 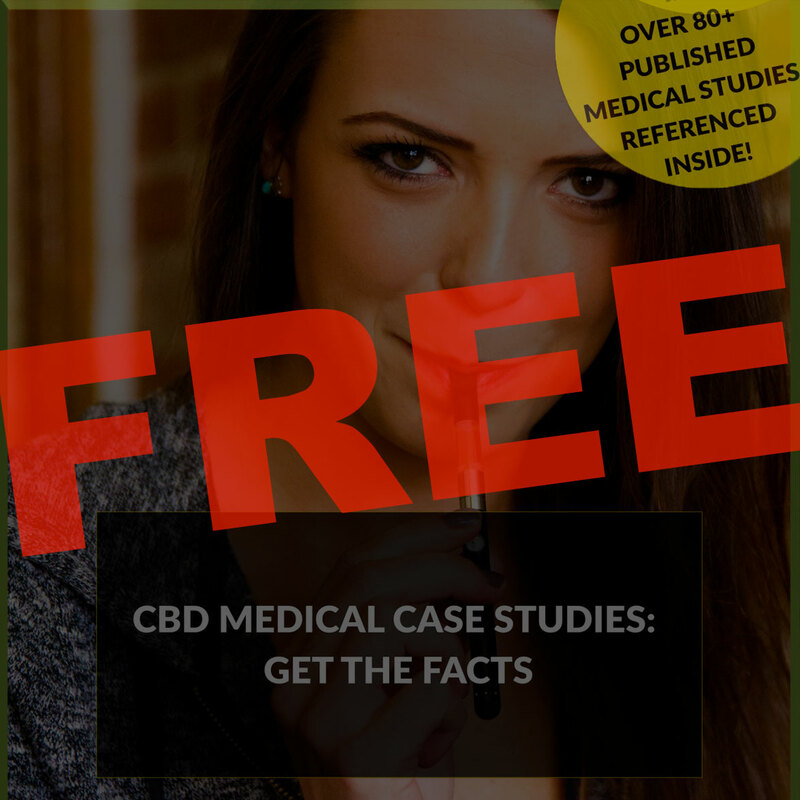 A study conducted in 2010 examined the combined effects of THC and CBD, the two most prominent cannabinoids in cannabis. They found that CBD has the ability to act as a “blocker” for some of the negative effects of cannabis that can be produced by THC in some users, such as feelings of anxiety. If you’re someone prone to anxiety or paranoia when you smoke, it may be helpful to try a strain with a relatively high CBD content and lower THC concentration, or to dose with a CBD concentrate before consuming THC. By increasing the amount of CBD, the non-psychoactive component of cannabis, that you consume, you may be able to mitigate or eliminate some of the negative effects of cannabis. Conversely, you should avoid high-THC, low-CBD strains, as these are more likely to produce unwanted side-effects or bring about that uncomfortable, “too high” feeling. As far back as 1971, researchers have suggested that the effects experienced by cannabis users is in part dependent on the environment in which it is consumed. This isn’t to say that a cannabis high is “all in your head.” However, consuming cannabis in an environment in which you feel comfortable and at ease, while you are in a good mood, can help you experience more of its positive aspects. Cannabis can act as an amplifier for what you’re feeling, meaning that while a joint or puff off a vape can make a good day even better, you may find yourself going down a “rabbit hole” of negativity or consumed with anxiety if you smoke at the wrong time. Consuming cannabis at a crowded event may help calm you, but it can also induce paranoia and fear in some users. If you’re new to cannabis, skip that joint at a festival or party and opt for a quiet toke at home with a friend or two (there’s evidence that we have more positive experiences with cannabis when we consume it with others, especially loved ones). Once you’ve gained a bit more experience and have a better idea how cannabis interacts with your system, you can begin to experiment with using it in different situations. Be cautious of dabs and other concentrates, as you may find yourself higher than you intended on relatively little product. There is no single reason that cannabis affects any one person differently from another. Scientists have found over 113 compounds within the cannabis plant, and due to the difficulty involved in performing research (thanks to the continued Schedule I status of cannabis at the federal level), our understanding of its effects and the mechanisms behind them remains sorely limited. Much more research is necessary to fully account for the subtle differences in the ways our bodies process cannabinoids, but this article helps give you a starting point.